I first watched the 1947 movie with Rex Harrison, which is wonderful. However, the novel is much better! 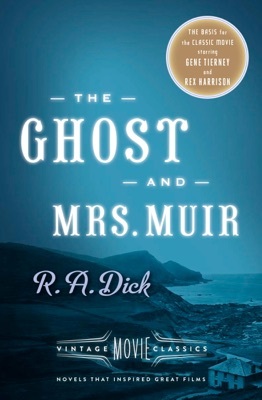 Both Mrs. Muir and the Captain are further developed, hence their personalities are more compelling. Overall, the whole story embraces the reader in a strange yet charming atmosphere. A different and beautiful love story!